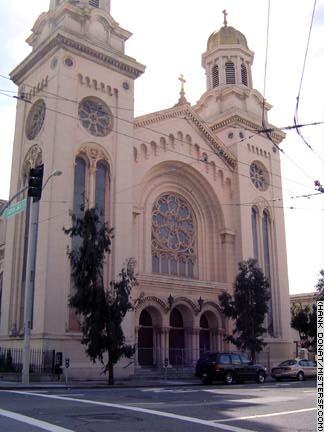 Corner Lots: While San Francisco congregations and politicians battle to save their churches, only one thing is certain. The Catholic hierarchy understands the value of a corner lot in the City's real estate market. The church says it must sell the properties in order to recover legal settlements related to priests who molested children and church leaders who covered up the crimes throughout the 20th Century. In 2005, while St. Joseph's languished, the efforts to save St. Brigid's and Sacred Heart were growing steam.